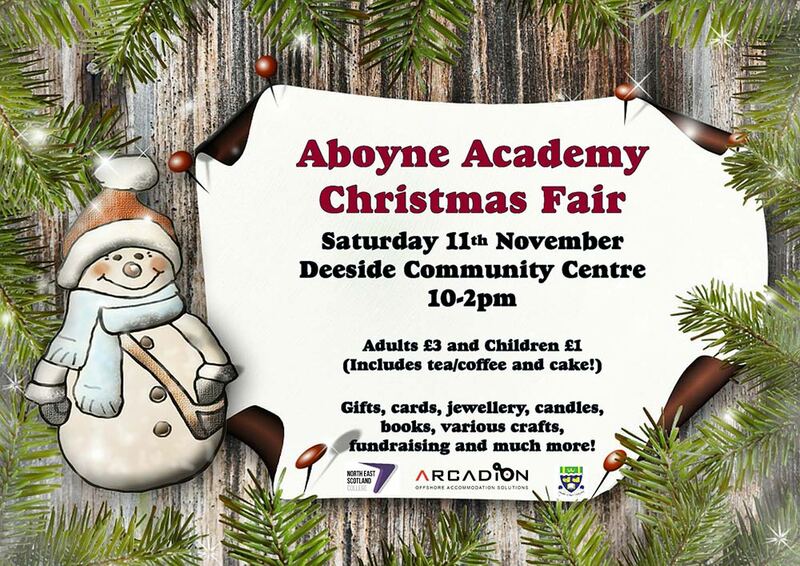 With Christmas just around the corner we invite you to join the pupils, parents and teachers of Aboyne Academy at their annual Christmas Fayre at the Deeside Community Centre on Saturday the 11th November, 10.00am to 2.00pm. 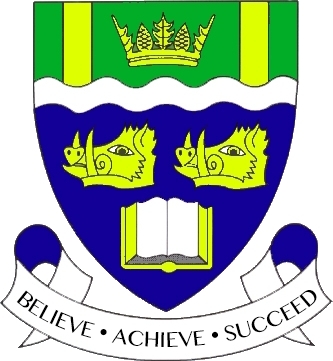 ARCADION will be supporting the event, preparing and serving plates of tasty treats with the help of the Aboyne Academy students. In addition to this the fayre will offer people the chance to buy a variety of crafts and gifts as well as delicious homebakes from local people and businesses. 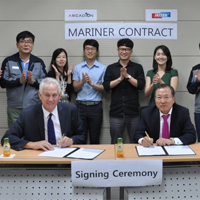 ARCADION are well versed with the challenges faced by operators and personnel offshore. 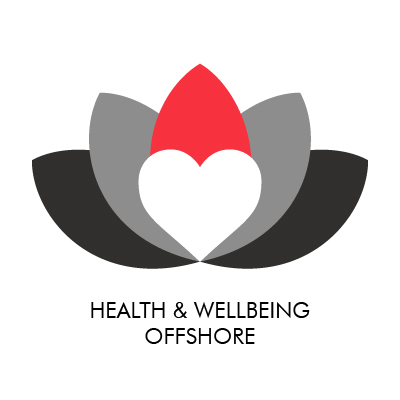 Although the industry has suffered of late, what cannot be discouraged is the health, safety and wellbeing of personnel onboard platforms or FPSO’s miles from home. A workforce who feels valued is more productive, happier and invested in the success of the company they work for. This is probably more so true in an offshore environment where people are away from their loved ones and isolated in the middle of the North Sea. A balanced diet, positive social interaction with colleagues, restful sleep and daily exercise all play a part in the wellbeing of personnel and the benefits to their employer cannot be under-estimated. Things we take for granted onshore are too often luxuries for offshore workers - Wi-Fi, Entertainment TV (BT Sports and SKY), gymnasiums, cinema rooms, lounges, well-proportioned, effective and comfortable living quarters - and it really doesn’t have to be that way. ARCADION have installed innovative, durable yet stylish solutions for offshore accommodation areas for since 2002. 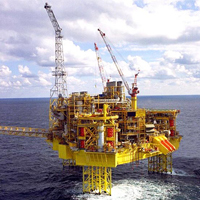 We are experts in minimising disruption to platform operations whilst we carry out installation and maintenance works and have many repeat clients as they know we appreciate the careful balance of retaining a contented workforce, sustaining levels of production and operations and making the financials work. To see how we could help please contact us on +44 (0) 845 217 2020 or email us at enquiries@arcadion.co.uk. Well done to our Maintenance Technician, Richard De Garis, for being recognised by the Elgin/ Franklin Gold Award Scheme for "Team Spirit - Going the extra mile" as part of our regular PPM visit to the Elgin Platform.